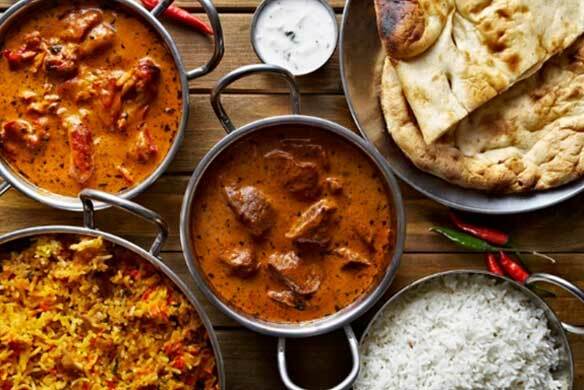 When you discuss Indian food with some, adjectives like hot, spicy, curry, fatty might emerge. But classification of Indian cuisine in a few words is a mammoth task. India is a home to regional cuisines and many of them have years of tradition and heritage behind them. Based on internal and external influences they have emerged with modifications. For those passionate about Indian food, it is a unique blend of ingredients and spices a replication of a form of art. Sadly Indian food is loaded with various misconceptions and here we are about to address some of them. 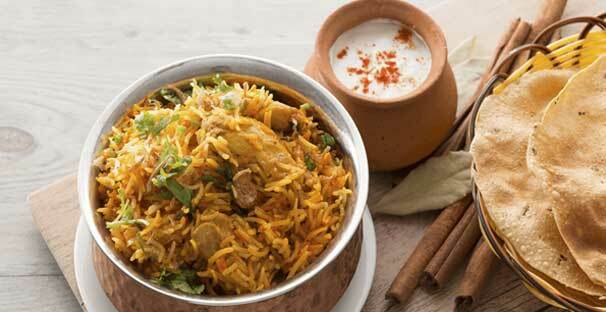 Most Indian dishes are loaded with a certain pattern of spices; no way would it mean that the dishes ought to be spicy. Indian food delivery Somerville incorporates minimum spices in their menu. Some type of dishes may call for hot spices or chilies, but for taste preferences you can omit them. For some dishes spice profile might be normal and requires a couple of spices at the most. Some variety of dishes takes time and effort in order to articulate a desired taste and flavor. This logic does not hold valid for any cuisine of the world. 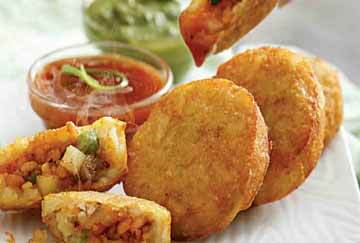 A majority of Indian dishes are simple and easy to cook. Mutter paneer, tandoor roti are some of the names that spring on to your mind. 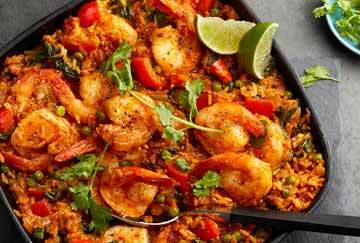 Yes it could be true that a lot of Indian dishes could be high on fat content, but with Indian food it is really what you tend to make out of it. Just about as you do not expect all Japanese dishes not to have rice, the same logic applies to Indian food as it is devoid of fat. 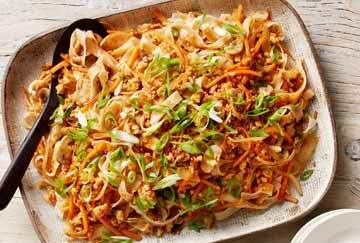 A lot of dishes can be modified in respect to oil and fat content. 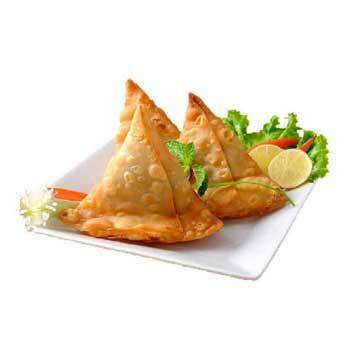 Indian restaurant near me Somerville provide customized menu choices as per needs of their clients. 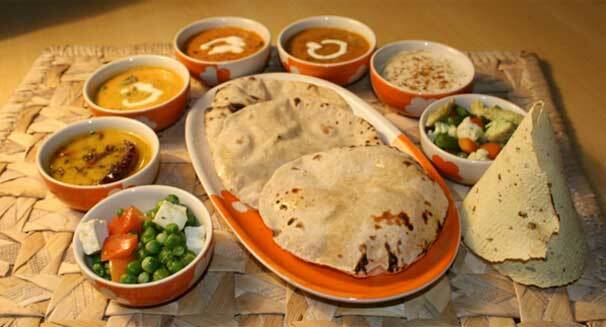 In fact a majority of Indian dishes do not require even oil at all. 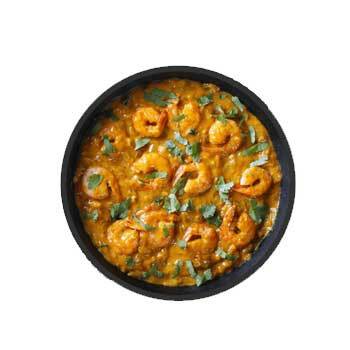 To achieve a satisfying flavor Indian dishes are a perfect combination of vegetables and spices. Indian recipes you will come across turmeric, chilies, garlic and ginger and all of them are popular for their positive health benefits. 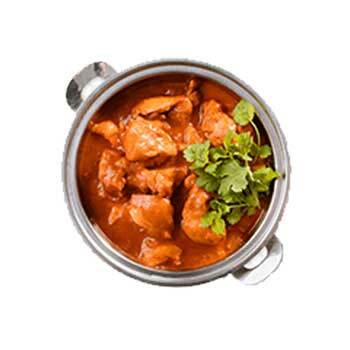 For a routine Indian buff, curry would be a prominent Indian food, but in reality curry does not exist at all. In simple terms curry means a consortium of various spices referred to as garam masala. Basic ingredient of a garam masala is the same but in Indian households taste might vary as per preparation. Last but an important point is Indian food has religious characteristics. The food prepared in the eastern part of India varies considerably in comparison to the southern part. Though in mandarins cream is used and vegetables or meat being cooked in a tandoor is common all over the country. On all counts Indian cuisine is diverse.